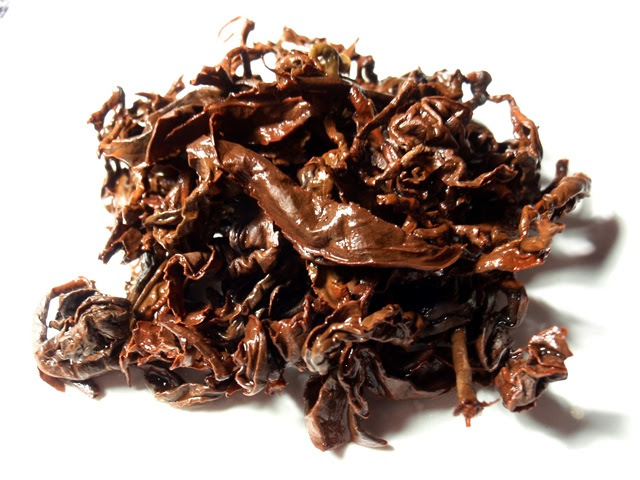 Product Description: A Vietnamese spicy and malty dark oolong. The dry leaves have a peppery, spicy aroma with notes of seasoned wood. The golden infusion has a rich and spicy aroma with notes of dates and spice bread. The taste is rich, sweet, roasted, and spicy in a way that reminds me faintly of masala chai. 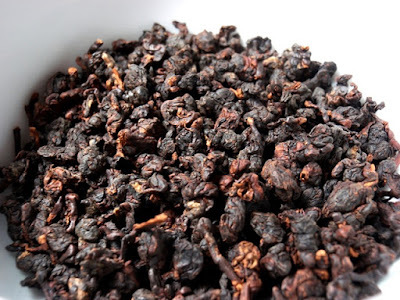 The liquor darkened significantly after the first infusion, bringing out mild floral notes while remaining rich and free of astringency. 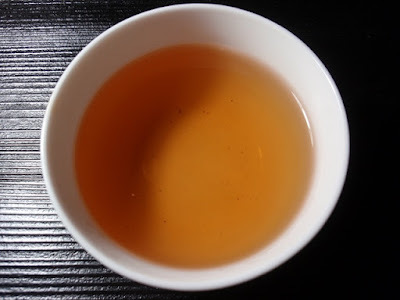 A third infusion was milder in flavor which could be easily fixed by starting off with more tea leaves, resulting in at least a couple more flavorful steepings.